Exporting from Revit® Structure to create a new CSI Software model. Exporting from Revit® Structure to update an existing CSI Software model. 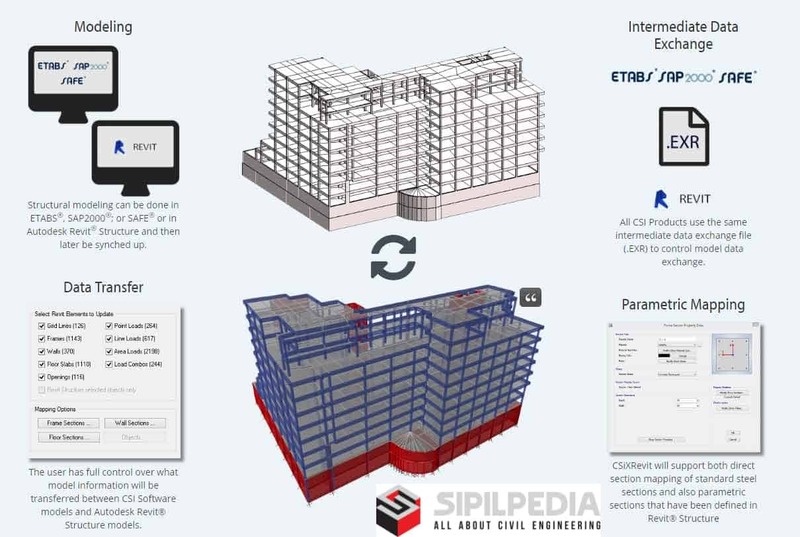 Importing from CSI Software to create a new Revit® Structure Model. Importing from CSI Software to update an existing Revit® Structure Model. download dari mega masih terinfeksi virus pak. iya pak masih ada virusnya tolong bantu pak. Matikan antivirusnya dulu mas baru download.